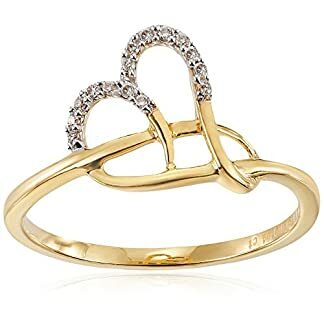 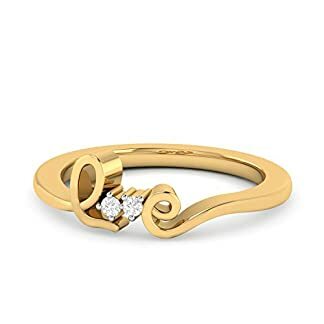 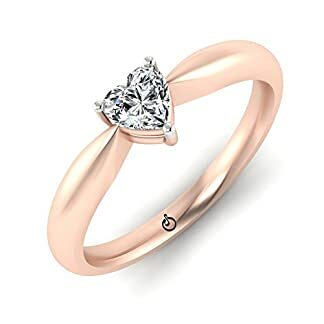 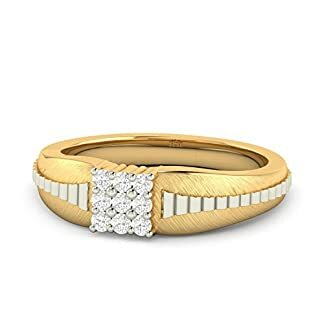 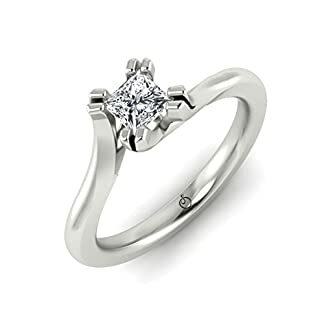 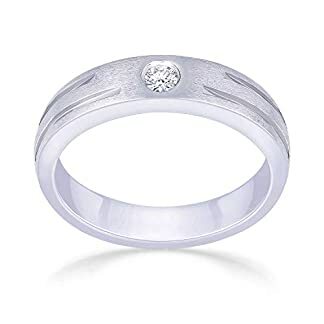 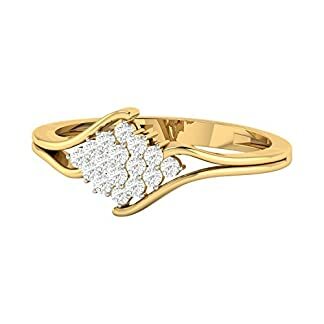 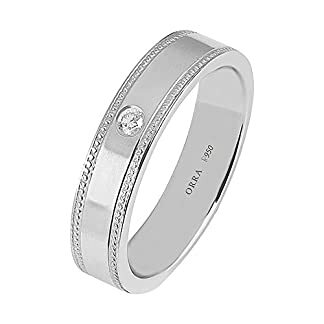 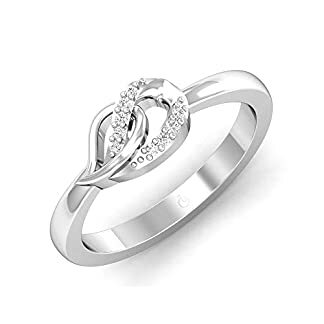 Search through the best Diamond bands and ring designs, treat yourself or your loved one to a delightful piece of jewellery. 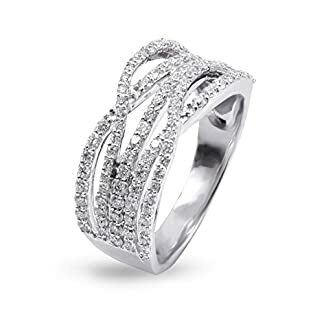 You can find Solitaire Rings, possessing a single large diamond, or ones adorned with diamonds to give a sparkling look. 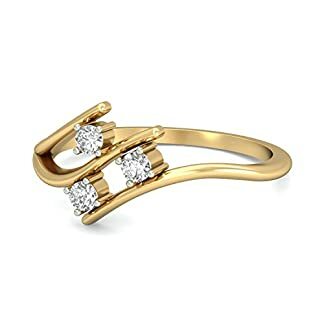 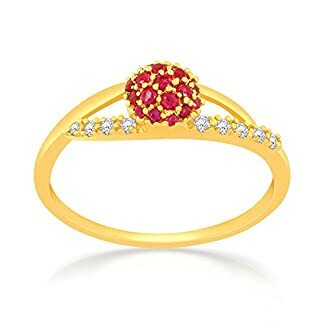 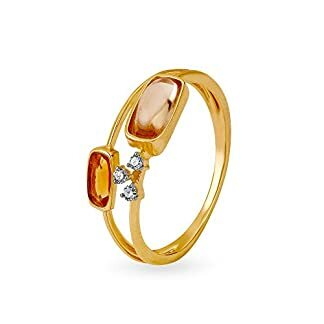 Covering designs from the best jewellers in India with prices listed in Indian Rupees (INR, Rs).